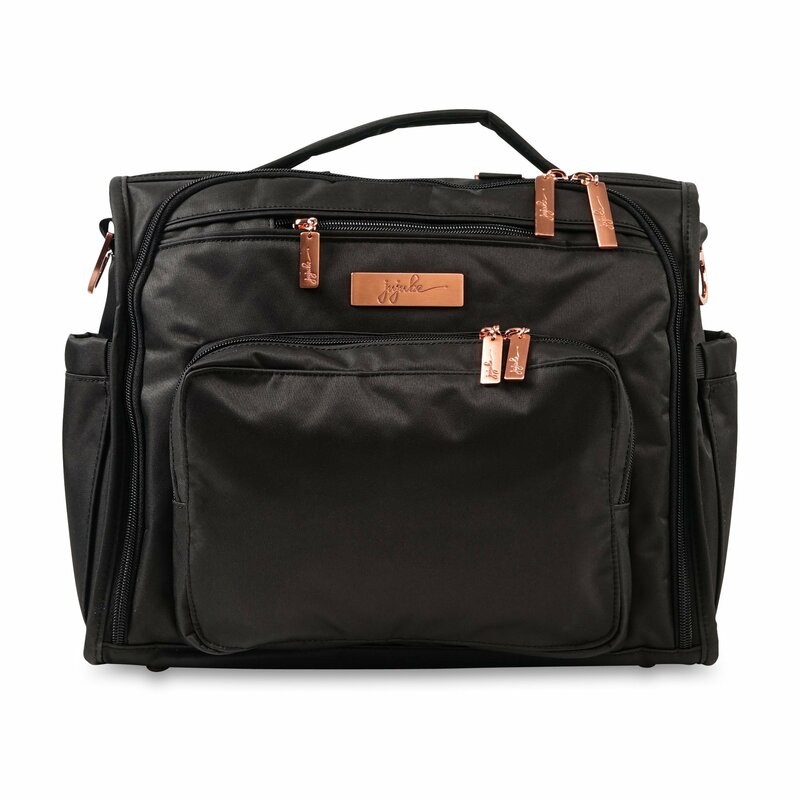 The Ju Ju Be BFF diaper bag, is the perfect Best Friend Forever! 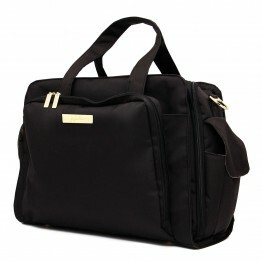 The BFF has spice anf flair and elegance and style with tons of pockets and organization options. 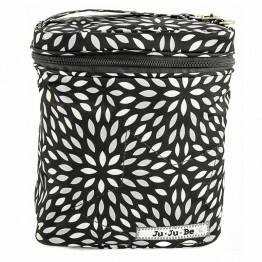 - 2 exterior insulated bottle pockets … with Thinsulate by 3M. Keep it warm? Keep it cold?